Catalonia, with its unique location between the Mediterranean Sea and the mountains of the Pyrenees, offers countless possibilities for an attractive weekend trip, relaxing, invigorating and full of emotions. Between the endless possibilities that this wonderful spot offers, we have selected these 3 short breaks in Catalonia for you. Discover and enjoy fantastic natural landscapes, medieval villages, active holidays and rural tourism, as well as impressive culture and culinary gastronomy. Enjoy a truly unforgettable weekend! The `Valley of Boí´ fascinates every visitor by its natural beauty, in winter with its magnificent, snowy mountains, in the spring-summer with its intense greenery and fresh summer days. 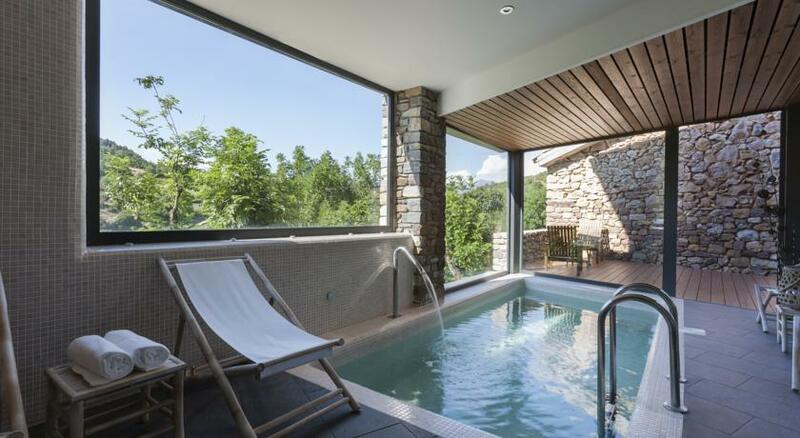 An ideal place for leisure activities in all seasons, perfect for skiing and snowboarding (Boí Taüll ski station), snowshoeing or dog sledging, as well as hiking, trekking, horseback riding, climbing or descending ravines through the Aigüestortes National Park. In the Boí Valley you can also admire a historical heritage of Roman art with a total of 9 splendid buildings from the 11th to 12th century, 8 beautiful churches and 1 hermitage located on the mountain of `Durro’. 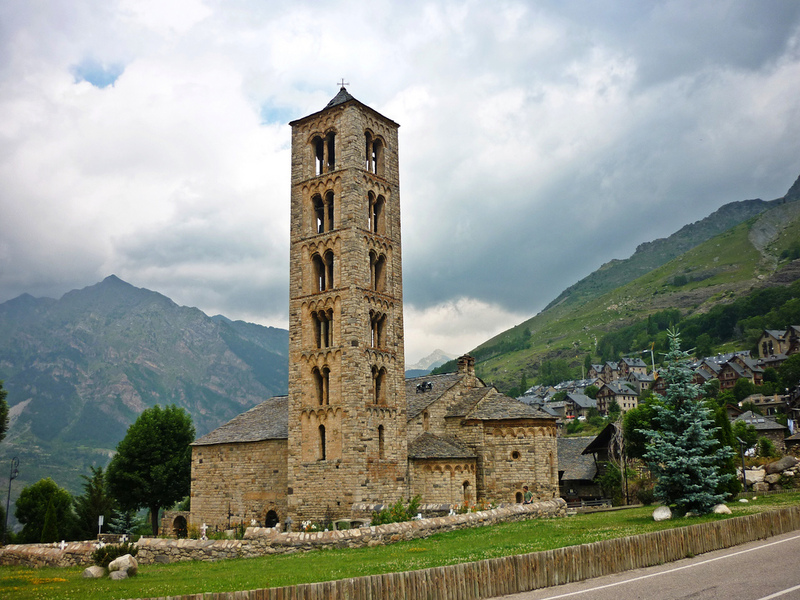 This Romanesque route starts at the Romanesque Center of the Boí Valley, where you can get to know the origins of all these nine buildings: Sant Climent de Taul, Santa Maria de Taul, Sant Joan de Boí, Santa Eulàlia d’Erill la Vall and Nativitat de Durro, Santa Feliu de Barruera, Santa Maria de Cardet, the Assumpció del Coll or the hermitage of Sant Quirc de Durro. 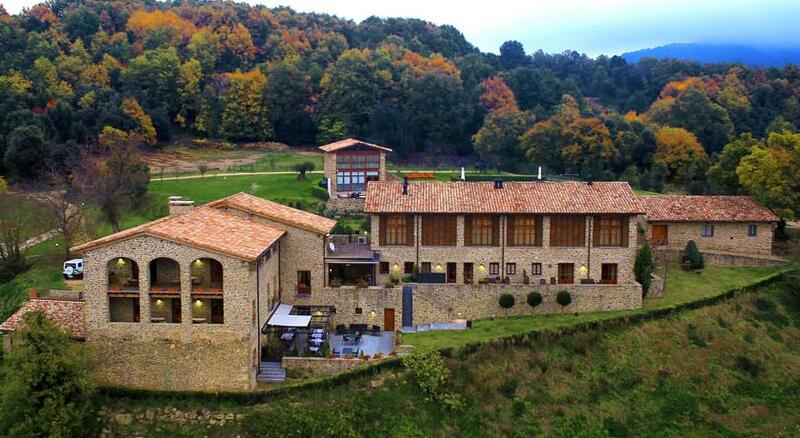 Such a beautiful landscape deserves a magnificent Hotel, `Bonansa Country´ is located in Aragon (Ribagorza aragonese), just behind the Catalan border and 20 minutes away from the Valley of Boí. After an active day in the Boí Valley, you can relax in this beautiful hotel. Feel like reborn after your stay, a spa with heated pool and sauna and a fireplace room, ideal for a drink in best company await you. In the hotel restaurant you can also enjoy its signature cuisine with traditional meat dishes from the mountain region! You will definitely visit this place again! Relax in Bonansa Country, Vall de Boí. 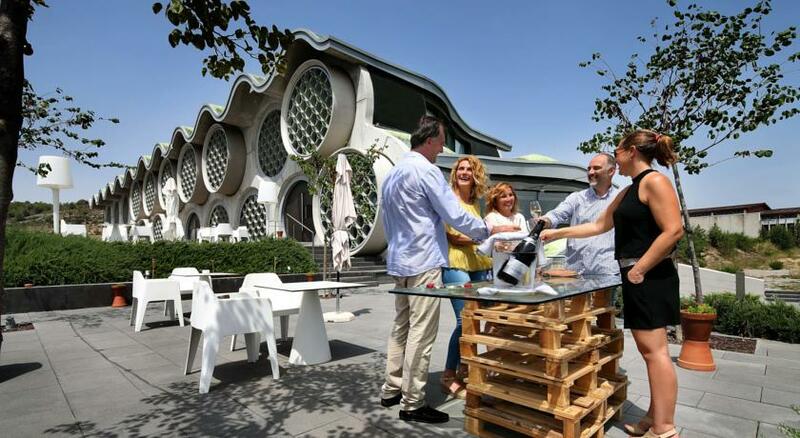 2- Discover the ‘sparkling wine paradise’: Vilafranca del Penedés. We make a weekend trip to Catalonia’s most important wine-growing region and the cradle of the wonderful sparkling wine. Get to know the Penedés region with us! Here you are exactly right to learn everything about the world of (sparkling) wine, with audiovisual projections, wine tasting and tips on wine pairing, an unforgettable experience. 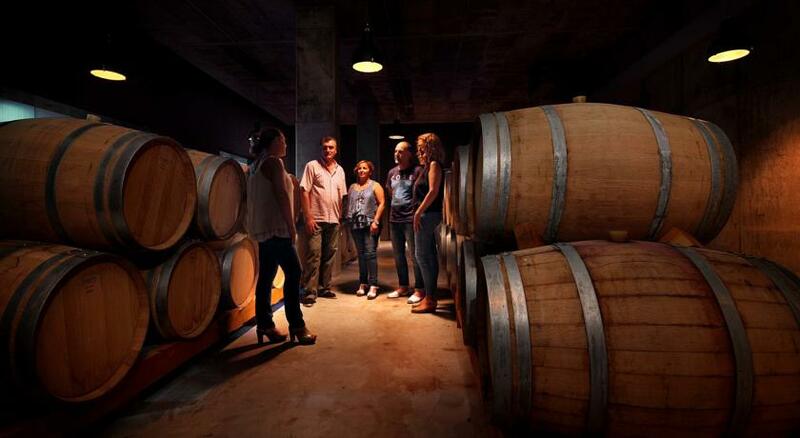 In Mastinell you will discover the wine culture of the Penedés region during an approximately 1 hour guided tour through their own wine cellars. The whole getaway is rounded off by fabulous food in the Gastronomic Restaurant in Rima, where the best local cuisine with products of proximity and philosophy `slow food´ is offered, accompanied by excellent wine and champagne from the Penedés growing area. 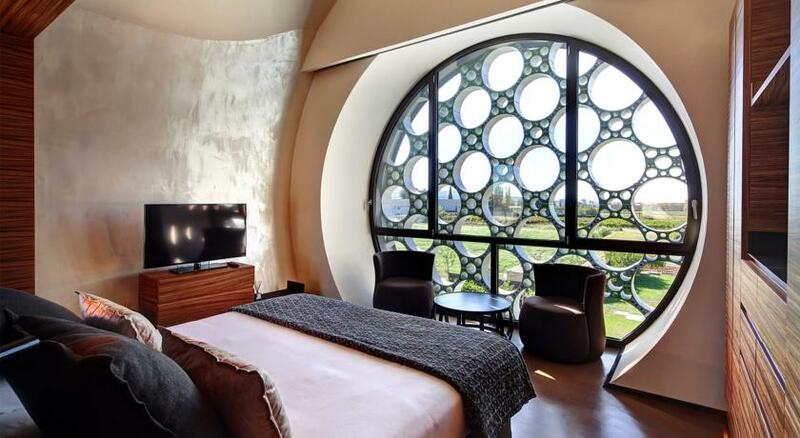 It is obvious to spend the night at the hotel `Mastinell´ on the vineyard itself. Experience an exclusive oenological weekend trip with an overnight stay in a replica champagne bottle with views of the beautiful landscape. 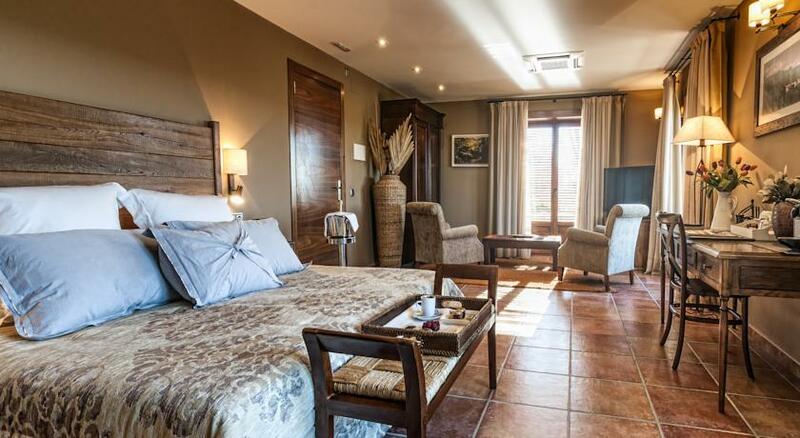 Enjoy your weekend getaway in Catalonia and the charm of the Penedés while resting in a quiet and comfortable hotel room overlooking the vineyards and or wineries. The romantics among you await great suites with whirlpool. 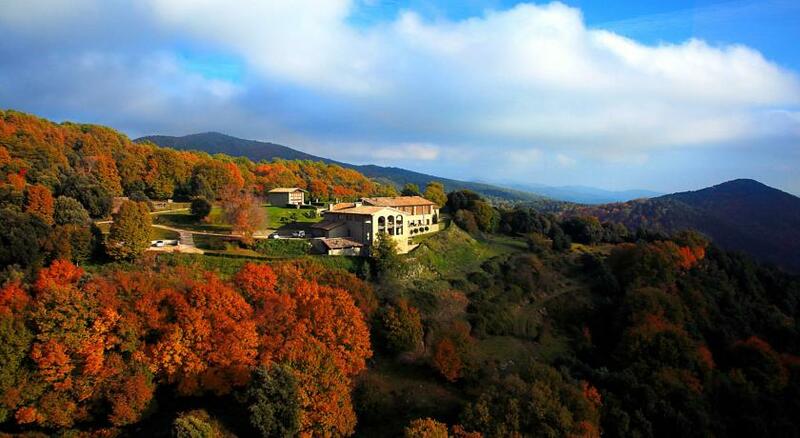 A luxury short break only 35 minutes from Barcelona. Toast with a glass of the best sparkling wine! 3- Experience the volcanic area of La Garrotxa. Discover an incomparable natural paradise, the Garrotxa Volcanic Park is the best preserved volcanic area of the Iberian Peninsula, with 40 volcanoes and more than 20 lava flows. Discover this magnificent nature of rich flora and fauna on one of the 28 routes through the park, whether you are hiking, mountain biking, horse riding, going by segway or ballooing over the Garrotxa with spectacular views. An excursion to Catalonia´s interior that you won´t forget. You can crown your weekend with a stay at the beautiful rural hotel `El Ventós´, surrounded by nature. The ideal hotel for a romantic getaway or for an attractive family weekend in the Garrotxa Volcanic Park, with incredible views. Enjoy the Garrotxa Volcanic Natural Park. Discover more fascinating boutique hotels in Catalonia. We wish you a great weekend!